Ask about the 12 new sites we're adding in 2020! 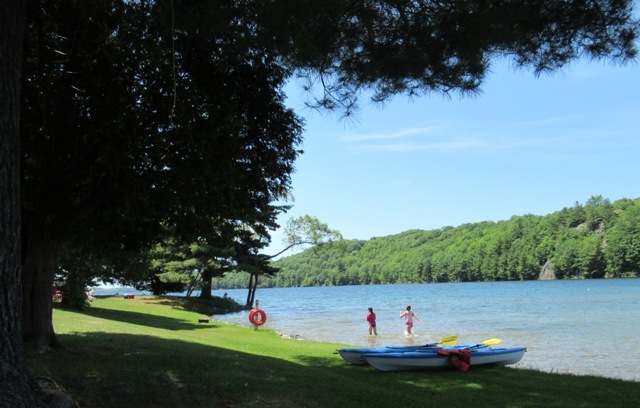 ​​Seasonal campsites are available for the 2019 season. All are full hookup sites. Call 613-273-5232 for details or send us a message. 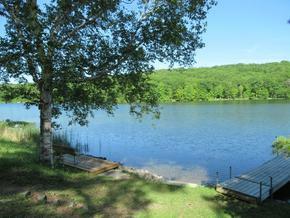 WATER VIEW – Site has direct septic hook-up, water and 30 amp hydro. $2700 plus tax and hydro. Hydro individually metered. Call 613-273-5232 for more information or to reserve this campsite. Site has direct septic hook-up, water and 30 amp hydro. $2150 plus tax and hydro. Hydro individually metered.